I think Bone Busters was supposed to be a salvage operation after a Ghost Busters license fell through. 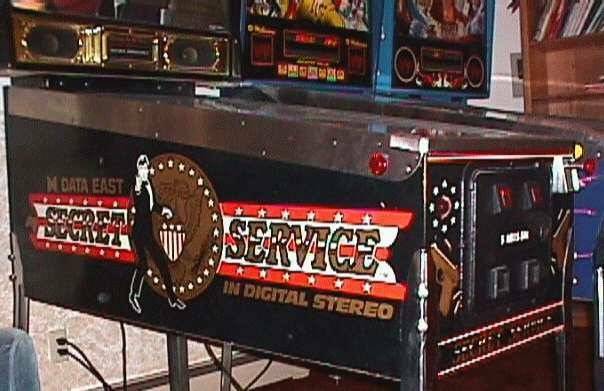 Same machine with somewhat altered art and a new title. Capcom Airborne = also Top Gun. Pretty sure AFM came out a year or so before Mars Attacks was ever made. The movie was made in 1996 - about a year after AFM was released. 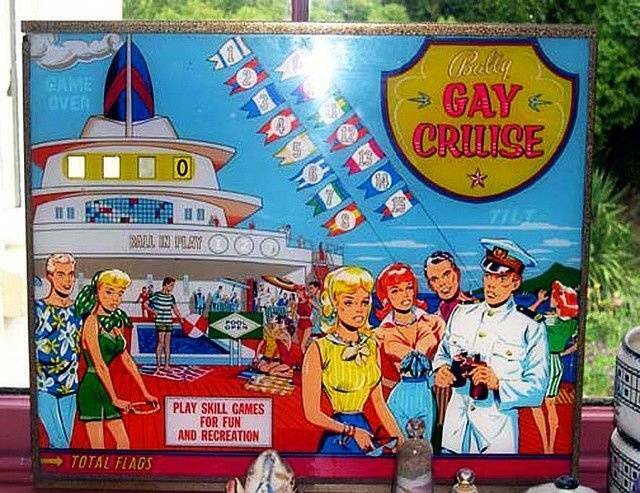 Perhaps the pin inspired the movie? Perry Hotter would have potential. Beat me to it, Bowlingpin! There was an AFM movie released in 1988, but the AFM game wasn’t inspired by it - https://www.rottentomatoes.com/m/attack_from_mars? 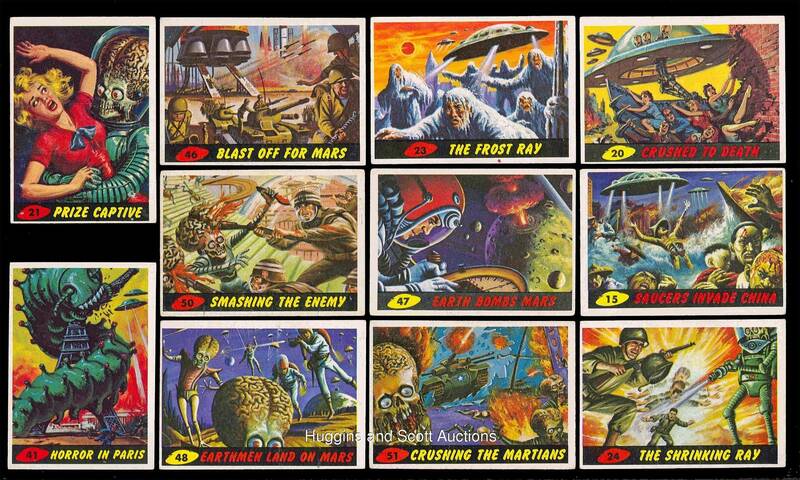 AFM was inspired by 50's pulp comics just like Tim Burton was for Mars Attacks! Manufacturers sometimes avoid licensing fees by creating an "original" theme that was certainly inspired by an existing intellectual property. Mars Attacks has been around since the 1960s. AFM is definitely riffing on it. The trading cards basically look like a storyboard for AFM. Oh yeah I forgot about that, I was right all a long suckas! Saying airborne ripped off top gun is a bit of a stretch. Top Gun is a movie about naval aviators training and having a brief skirmish at the end. Airborne is a game about flying a fighter jet at air shows around the world. The two things they have in common are the plane, which was a navy fighter at the time both were made, and that airborne has a call out for buzzing the tower. Since the game and the movie came out 10 years apart their really isn't much connection from a cashing in standpoint. 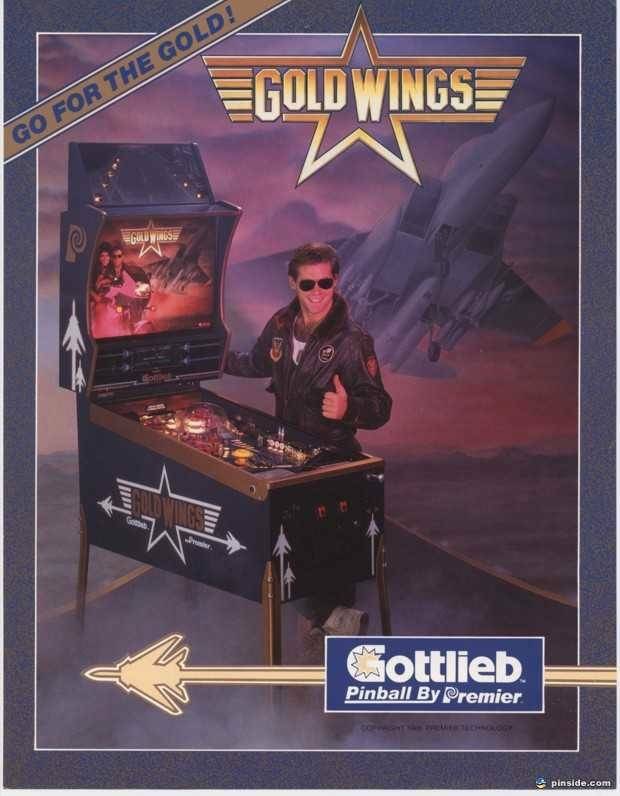 Gold wings ripped off top gun. F14 cashed in on the craze, but makes no real references that I know of. 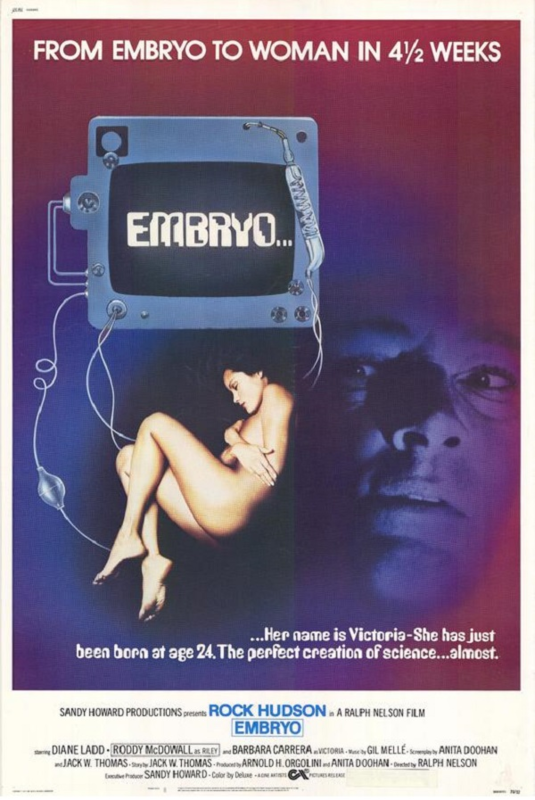 Embryon = Rock Hudson movie "Embryo"
Firepower building off of Star Wars ? Strange science spun off the Weird science movie. Could Heavy Metal Meltdown be a prelude to the Stern music pins? From behind the scenes features, the draft/concept for Mars Attacks had been doing the rounds in Hollywood nearly a decade before getting picked up and developed by Burton & WB. So who knows who inspired who, luckily we ended up with both as the pin is awesome and the film is a good laugh with the kids specially around Halloween. That's interesting. I'll have to check out the movie sometime. I think you found that non-feminine theme you were looking for! Notice how on the corner of the glass it says Total Flags? Yeah, the testosterone is just flowing on this one. I think we found CGC next candidate!